Le Cèdre is a stunning luxury hotel in the centre of Beaune which offers premium quality accommodation and an outstanding level of service. 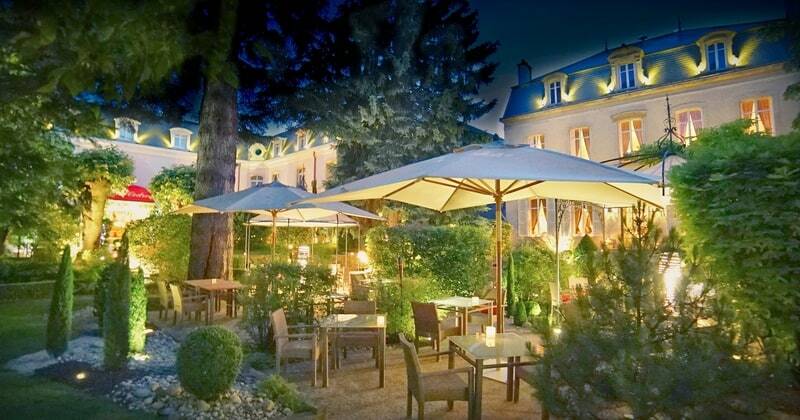 It is an ideal location in which to relax and enjoy the wines of Burgundy. Just five minutes’ walk from the famous Hospices de Beaune and opposite the ramparts, le Cèdre is perfectly situated in the centre of Beaune. Located within pretty grounds containing shaded terraces and century-old trees, this hotel is a tranquil setting whilst remaining close to the town’s shops, bars and restaurants. This elegant hotel also boasts a gourmet restaurant, Le Clos du Cèdre, situated in a separate building, a delightful town house. Guests will enjoy a magical dining experience in this homely yet gastronomic venue which offers an impressive selection of over 350 recommended Burgundy wines. 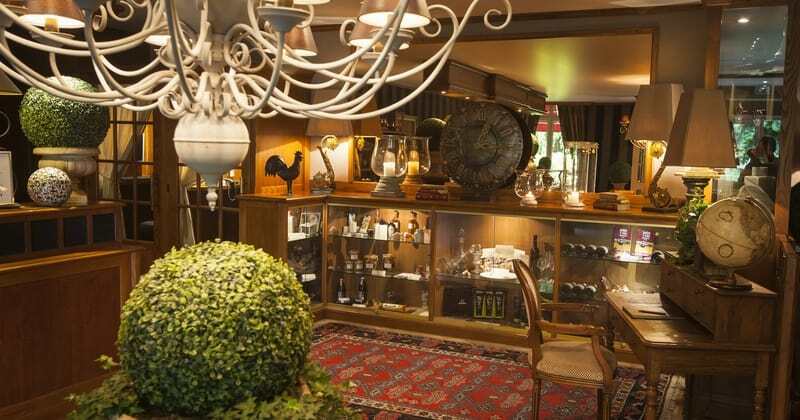 A cosy lounge bar with an open fire, piano and a library awaits you for after dinner drinks. A particularly pleasant experience is having breakfast on the terrace next to the fountain during the warmer months. The hotel also offers a sauna, underground parking and free WIFI internet access for guests. Each of the 40 rooms are individually decorated in modern yet classic styles. Grape Escapes guests will be staying in Superior rooms, which are spacious and elegant with en-suite facilities and a separate toilet. 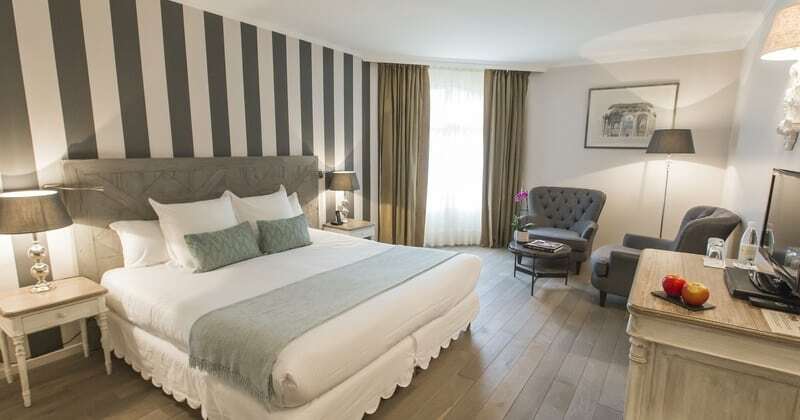 Le Cèdre’s Superior rooms are equipped with air-conditioning, a large bed, a hair-dryer, a minibar and a flat-screen television with international channels.